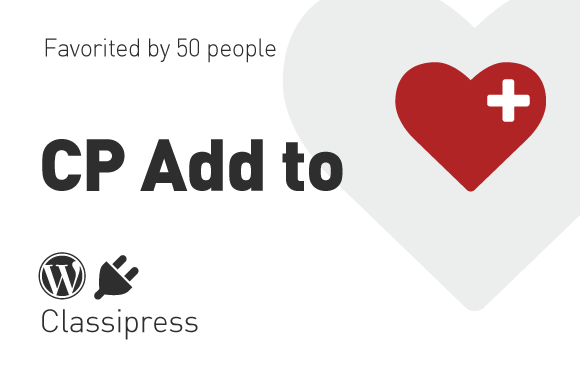 The CP Price Options plugin allows your users to add different pricing options to their ClassiPress listings. Price options can be whatever you want them to be. Choose from various suggested options or create your own. It’s entirely up to you. A simple, but effective addition to ClassiPress. To see how the plugin works, click on the Live Demo button above. All set up and installation instructions are inside the README.txt file inside the plugin folder. For support, please contact me by EMAIL. You will find my email address in the same README.txt file. Is this plugin compatible with all child themes available on the marketplace? Yes, all child themes will work right out of the box. However, you may need to adjust some css styles and positioning depending on which child theme you are using or how much the design has been altered from the main ClassiPress theme. Child themes with a Grid layout, for instance, may require some css adjustment, especially if the author has separated the ad title from the price tag. In which case, just ask the child theme author for assistance. Unfortunately I do not have a copy of every child theme in the marketplace, but so far I have been able to run tests with FlatPress, DealPress, Simply Responsive, AdSplash, Jibo, Ultra Classifieds, eClassify, Flatron, ClassiPost and ClassiSky. If you are running another child theme, please ask. For installation and set up instructions, please see the README.txt file inside the plugin folder. For support, please contact me by email. You will find my email address in the README.txt file inside the plugin folder. hi,I can change the language, there is a pot file? Will this work on the Bluebit child theme? Yes, essentially it will work with all child themes. However, the positioning and styles will be dependent on the child theme being used. Basically, you will need to make some css adjustment for position and styles to suit the theme you are using. I don’t have a copy of the bluebit theme, so I am unable to predict what those styles could be. Other than that it will work regardless. Thank you for your purchase! Below are details of your order. 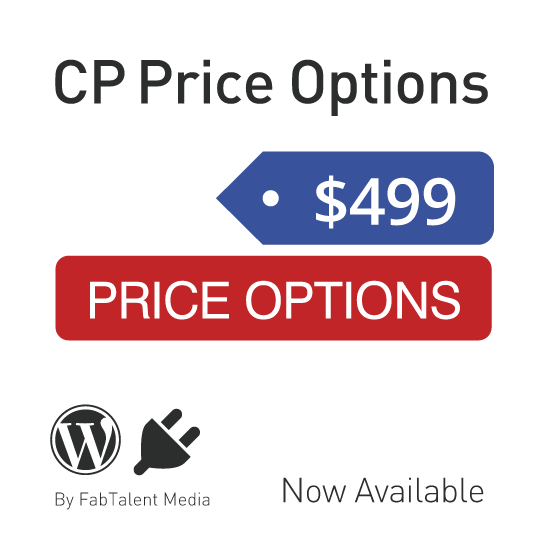 just bought the CP Price Options plugin and successfully installed but there is nothing happen. At setting panel there is not setting option for this plugin. Please assist further. Thank you. Did you read the README.txt file for set up instructions? 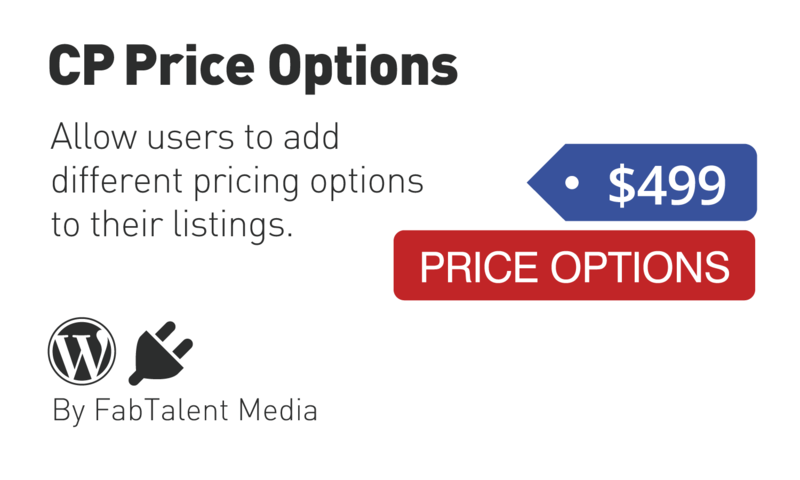 There are no settings as such, you just need to create a custom field with your desired price options. I shall email you the details. Please note: I will require WP admin access to see if you have set it up correctly. Dear Talent, I already read the readme file. I already followed the instruction given. Its working. 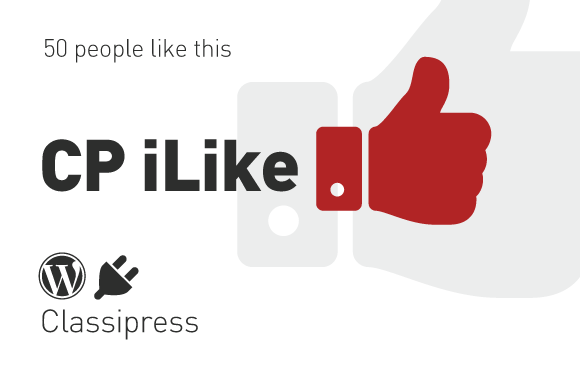 Nice and useful plugin. 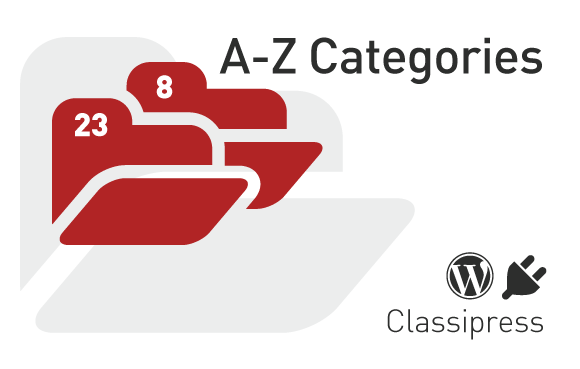 I wonder if we have to check the new layout form for the categories? What the css file inthe zip file format? do we need do some css style sheet for the graphics? Naturally, if you want the new custom field to be available on your forms, you need to add them to any category of your choosing. I would suggest you add it to all of them, unless there is a particular category where you don’t want your users to choose a price option. The choice is yours. You don’t need to do anything. The css file inside the plugin folder already styles the price options. However, you may edit this file if you wish to change the style/colors etc. Can you direct me to some sites that are using this? I tried your live demo but it didn’t give me any of the options that I see on your screenshots. I really just want something to override the price input field if a user so chooses. 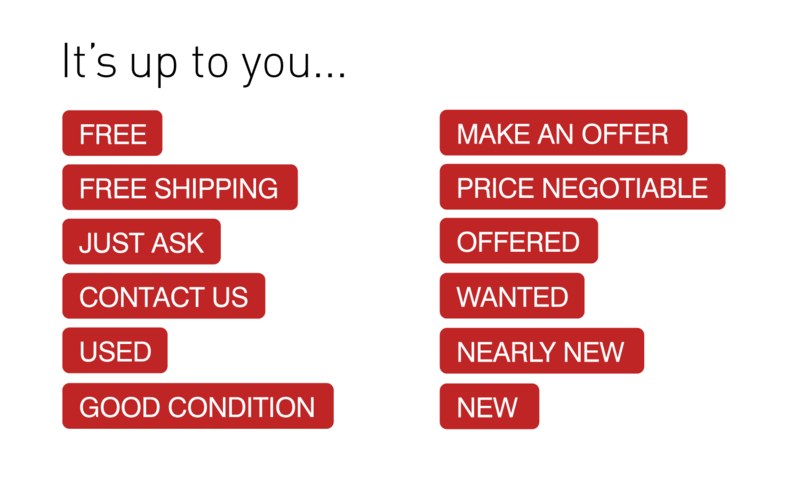 For example, if a user didn’t want to put a price in but instead wanted to say “request quote” or “contact us” …. will this plugin do this for me? You can add your own options in the custom field. It would be impossible for me to predict every options anyone would make. You simply add your own options. hi work here http://online-shop.rs/ ??? @robertng Perhaps, instead of just typing in your URL with ??? You should write what the problem is. As far as I could tell you didn’t have the plugin active by time I saw your comment and site. I waited for you to explain. Instead you disappeared for 40 days. Communication is everything. See the support tab above on how to receive support. I know it’s easy for you just simply lump every seller and appthemes together and claim that everyone is out to dupe you. We’ve all seen your angry rants in the forum. Regarding non response to emails, I have responded to all your emails. If you send an email at 11pm and don’t get a response, it’s beacause I am sleeping. Within 24 hours you have a fix to your issue. You are welcome. @tamimi89 It may well be compatibility issue with your AFC plugin and the customisation to the price field you have made. Both plugins hook onto the cp_price in the ad loop. So a conflict is probable. I can help you resolve this though. However, I’ll need your URL and admin access. My email address is at the bottom of the README.txt file (going to move this to the top in future updates). The plugin works fine now, it was a problem with me not following the instructions carefully. I apologize for the inconvinience caused. It looks nice with my website now. Robert you should pay attention to your child theme. It moves the price field from the top of the ad to below the ad details. May I know if this works well with Classipost? Thanks. You may and it does. Your child theme has altered some css classes and changed positioning of the price tags both in grid format and on the single ad page. Because of this you will need to make a slight, one letter, adjustment to call in the correct file for your child theme. Simply follow the instructions in the README.txt file and you’re good to go. Does this plugin working with new cp 3.6.1?